Tallinn Airport serviced more than 201,000 passengers in May, with the number of regular travellers growing by 2% year on year. 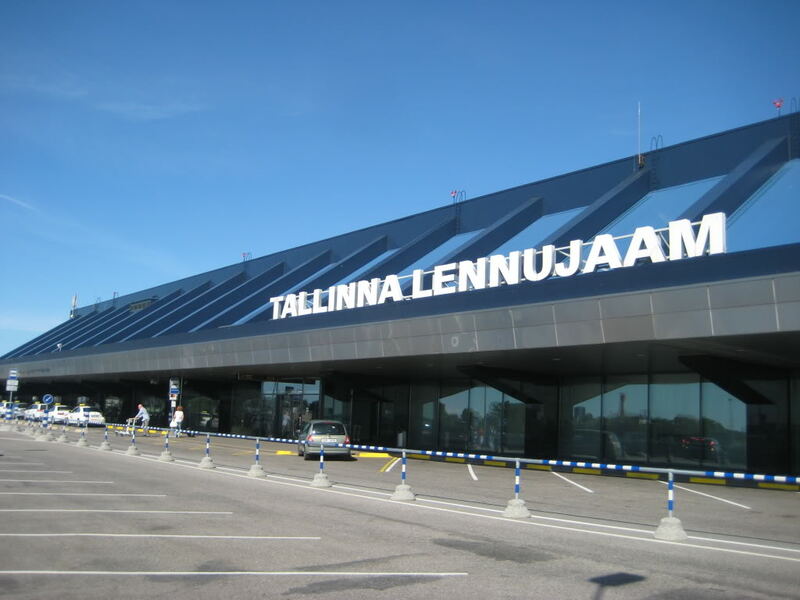 According to Eero Pärgmäe, the director of marketing at Tallinn Airport, this year’s summer flight schedule has gotten off to quite a successful start. 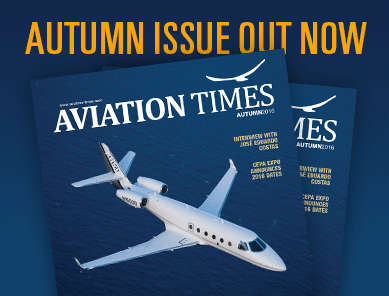 “Direct flights to Athens, Thessaloniki and Odessa were launched in May, and we currently have direct routes operating to 29 destinations,” he said. The most popular destination in May was Frankfurt, while another German city posted the greatest growth compared to the same period last year – Munich. For the second month in a row the biggest carrier at Tallinn Airport was airBaltic, although with fewer than a thousand passengers more than Nordica (which remains the biggest carrier overall in 2016 to date). The most popular charter flight destinations were Antalya in Turkey and resorts in Greece and Bulgaria. The average occupancy rate on regular flights in May was 68%. Share the post "Estonian Airports Keep Breaking Records"